Crystal Villasenor - New York - Book a consultation instantly! Crystal R. Villaseñor earned her Juris Doctorate degree from Florida Coastal School of Law in 2010. 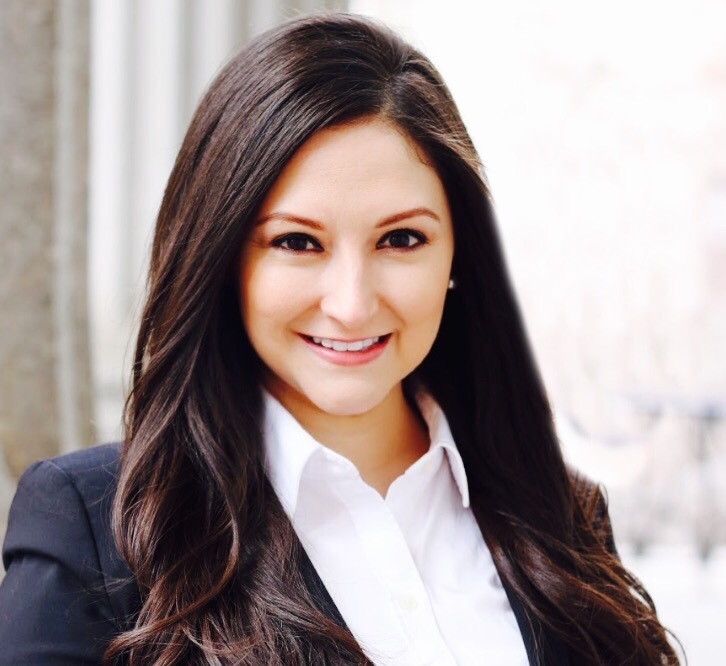 While attending Florida Coastal School of Law, Ms. Villaseñor was the President of the Women's Law Student Association. In 2010, Ms. Villaseñor was honored by the National Association of Women Lawyers as the 'Outstanding Female Law Student' of her class, an award bestowed on graduates who were selected for their advancement of women in society and promotion of issues and concerns of women in the legal profession, which inspired both fellow students and professors. 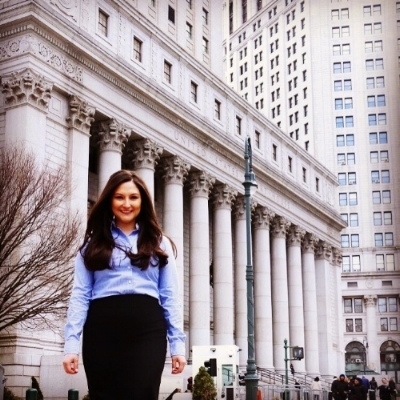 Ms. Villaseñor was admitted into the New York State Bar in 2011. 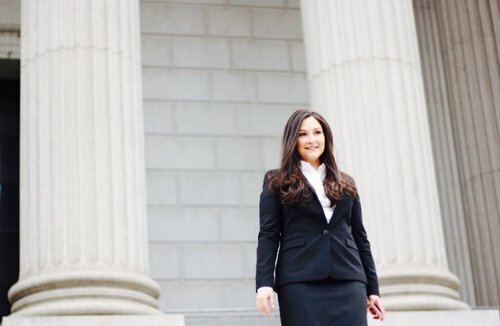 She began her law career as an Associate Attorney at the Law Office of Glasser & McGuire, LLC where she practiced Landlord Tenant Law, Matrimonial Law, Family Law, Real Estate Law, and Civil Litigation. In 2016, Crystal was admitted to the United States District Court, Eastern District of New York. 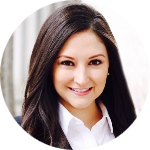 In 2017, Ms. Villaseñor opened her own law practice with a focus on Matrimonial Law, Family Law, Landlord Tenant Law, Real Estate Law and Civil Litigation. 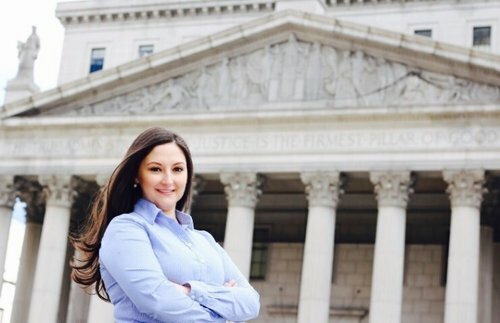 Ms. Villaseñor is an active member of the New York Women's Bar Association, the New York County Lawyers Association, and the Manhattan Chamber of Commerce. Ms. Villasenor is also serves as the Upper East Side Chapter President of the Soloist Collective. 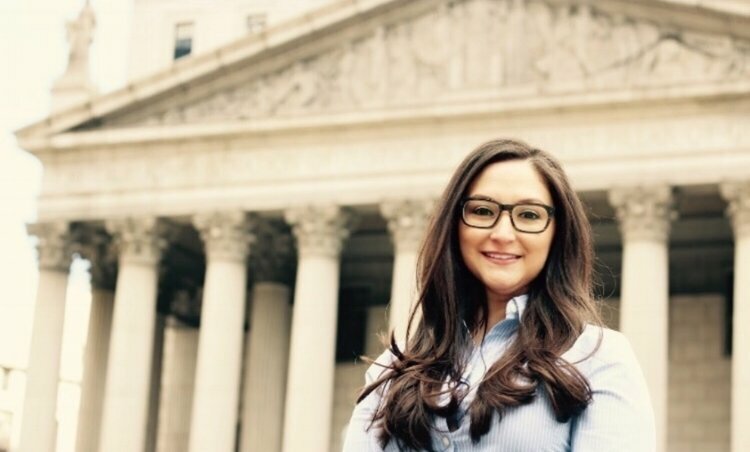 For the past seven years, Ms. Villaseñor has practiced in various New York State Courts and is a fierce ally to have on your side.